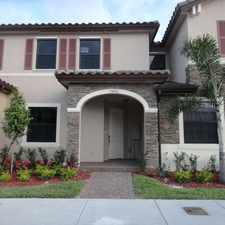 The rent at Vista Lago at the Hammocks Apartments ranges from $1,355 for a one bedroom to a $1,645 two bedroom. Apartments in this building are about 6% more expensive than the The Hammocks average. This is a cat-friendly apartment. 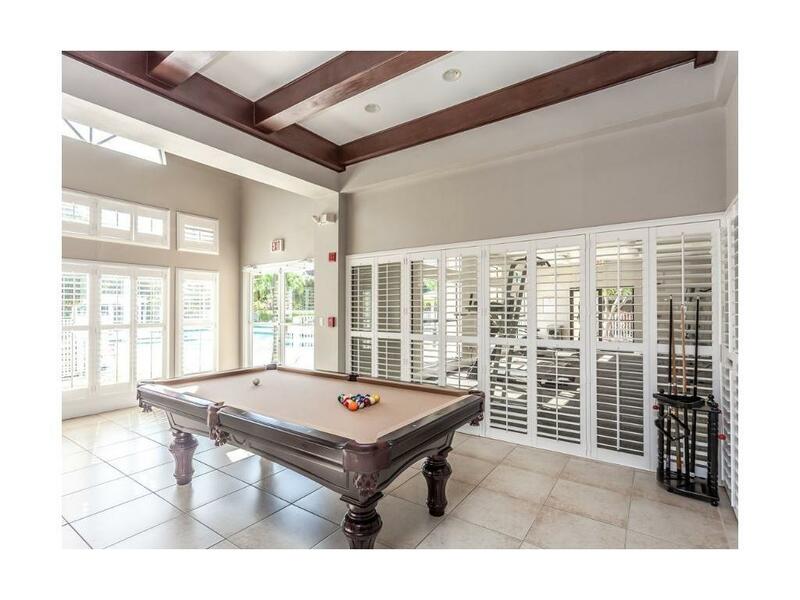 This apartment is in The Hammocks. 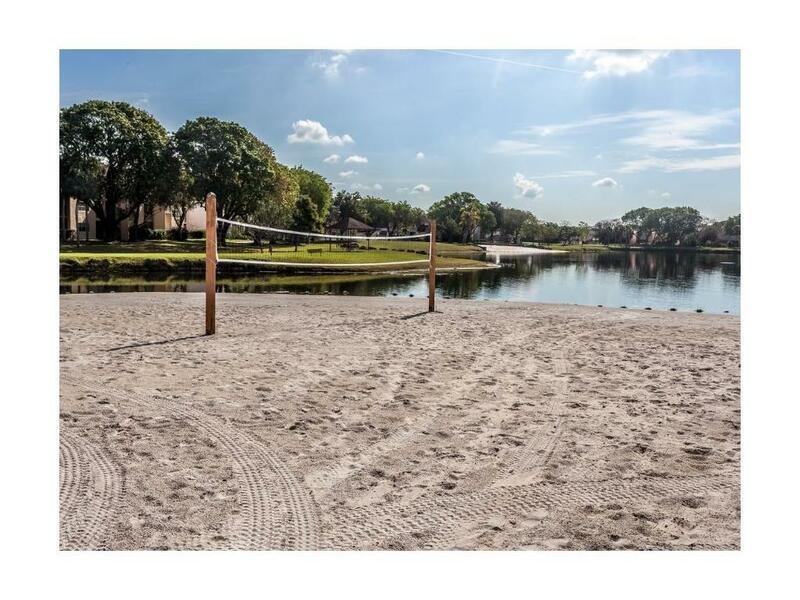 Nearby parks include Water Oaks Park, Sugarwood Park and Olympic Park. 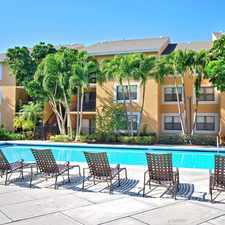 Vista Lago at the Hammocks Apartments has a Walk Score of 34 out of 100. This location is a Car-Dependent neighborhood so most errands require a car. 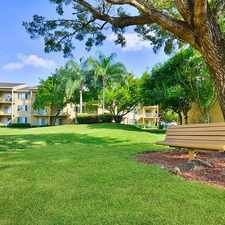 Explore how far you can travel by car, bus, bike and foot from Vista Lago at the Hammocks Apartments. 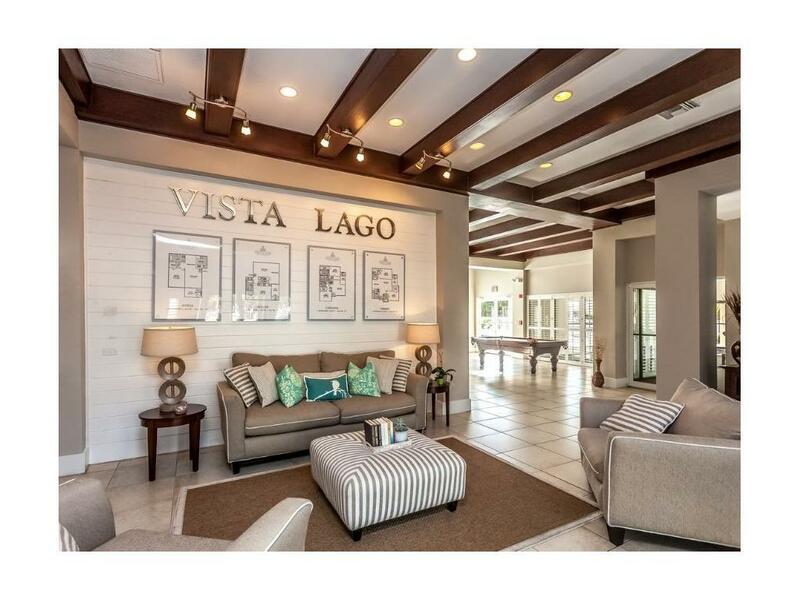 Vista Lago at the Hammocks Apartments has some transit which means a few nearby public transportation options. View all The Hammocks apartments on a map. 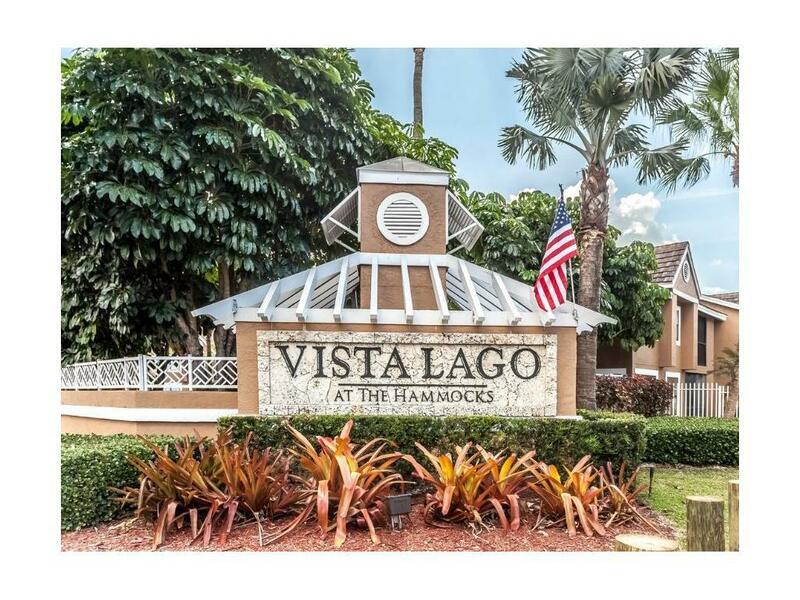 Vista Lago at the Hammocks Apartments is in the city of The Hammocks, FL. 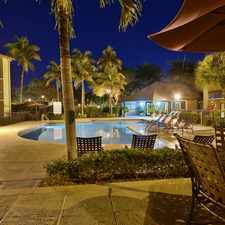 The Hammocks has an average Walk Score of 45 and has 51,003 residents.